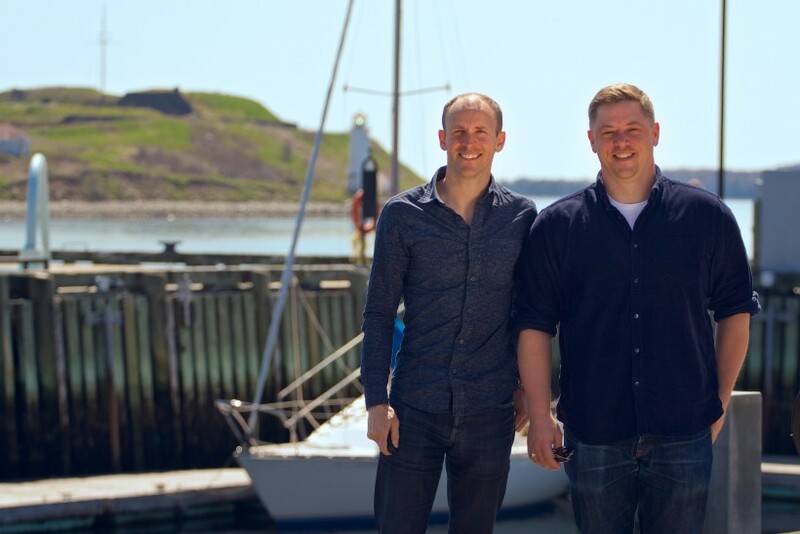 Halifax’s Swell Advantage has raised US$100,000 in equity financing from the Port of San Diego, and will help the southern California port develop the technology for a smart marina. Swell will undertake a one-year pilot project to refine development of smart marina software and a smartphone app for the port, which is making the investment through its Blue Tech Incubator. The app would be a mapping tool to automate and optimize dock management for marinas. Swell outlined the plans Monday night in its presentation at Propel ICT’s latest Demo Day. The Halifax company was one of 11 companies from Propel’s Build and Launch programs to present at the event. Archibald added that there are other investors in the funding round, but declined to reveal details. Swell is an IT company founded by ocean sports enthusiasts Archibald and Craig Sheppard and has evolved into a company providing online services for marinas. It helps marinas tell boat owners about available slips that suit their boats’ dimensions and arrange bookings. And it provides data analytics that help to improve a marina’s revenues and operations. It helps private marinas and government-owned waterfront facilities understand how they’re missing revenue and plan marinas that produce the most revenue. The company even provides a service called “Maxswell, the marina butler,” which uses mobile apps to streamline communications and enhance service for marina customers. Archibald and Sheppard began the company three years ago with the goal of creating an app that would help boaters by telling them ocean and weather conditions and aiding their navigation. But the market for apps — especially paid apps — vanished as they worked on the project, so at the end of 2015 they changed their business model, focusing instead on helping marinas automate their systems. The company last year worked with a few clients in Nova Scotia, including Waterfront Development Corp., but sailing is a seasonal sport so Swell Advantage looked south in search of a year-round market. Archibald spent most of last autumn in California, meeting with the sailing community and making ties, especially in San Diego. In the interview, Archibald said the Port of San Diego is an exciting opportunity because it is planning billions of dollars of redevelopment and part of these plans involve expanding its marinas. The team will now work with the southern California port on developing the smart marina and developing a product it can offer to other clients.